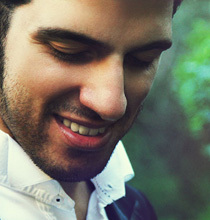 Nihat graduated from the prestigious Royal Academy of Music on the Masters course, on scholarship with Mateja Marinkovic. He began playing the violin at the age of eleven. He completed his bachelor degree with 1st prize and distinction with Leda Cenaz at the Hacettepe University Ankara State Conservatory in Turkey. He was a scholarship holder for “Playing for Peace Award” from the Apple Hill Chamber Music Center in Massachusetts, USA. As a member of the European Union Youth Orchestra, he has toured Europe and China under the baton of conductors such as Haitink, Ashkenazy and Noseda. Chamber music commitments have included invitations to perform at festivals in the USA, United Kingdom, Croatia, Cyprus and Turkey. Nihat was very highly commended in Harold Craxton Chamber Music Competition in London. He was invited to play for the notable violinist Maxim Vengerov in his masterclass. He also played in masterclasses for Kavafian, Brandis and Honore. He was appointed to the Presidential Symphony Orchestra in Ankara soon after his studies in Ankara. He has toured Turkey, Europe and Russia with this orchestra. Nihat has given recitals in aid of cancer patients with Agata Jozwik and as ‘Duo Attitude’ with Emil Duncumb, promoting classical music in Cyprus and playing for various audiences in Europe. 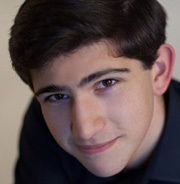 He took the leading role on stage in “Mozart With You” written by Eric Westphal. Interested in different types of music, he frequently plays tangos from around the world with different ensembles. A member of the Verbier Festival Symphony & Chamber Orchestras, Orchestra Purpur, Orchestra Academy Ossiach and recently the leader of the Presidential Symphony Orchestra of northern Cyprus, Nihat enjoys performing around the world at venues such as Birmingham Symphony Hall, London Royal Albert Hall, Barbican, Amsterdam Concertgebouw and Philarmonie in Berlin with excellent orchestras such as City of Birmingham Symphony Orchestra. 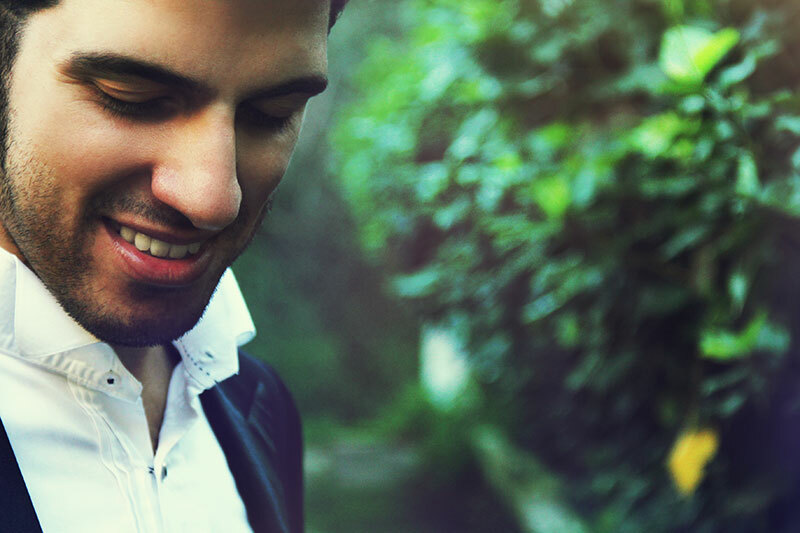 Continuing his solo career with different orchestras including Borusan Istanbul Philarmonic and Presidential Symphony Orchestra, Nihat has won several prizes including ‘The Wolseley Award’ and ‘Borusan Music Scholarship’ for his studies in London. 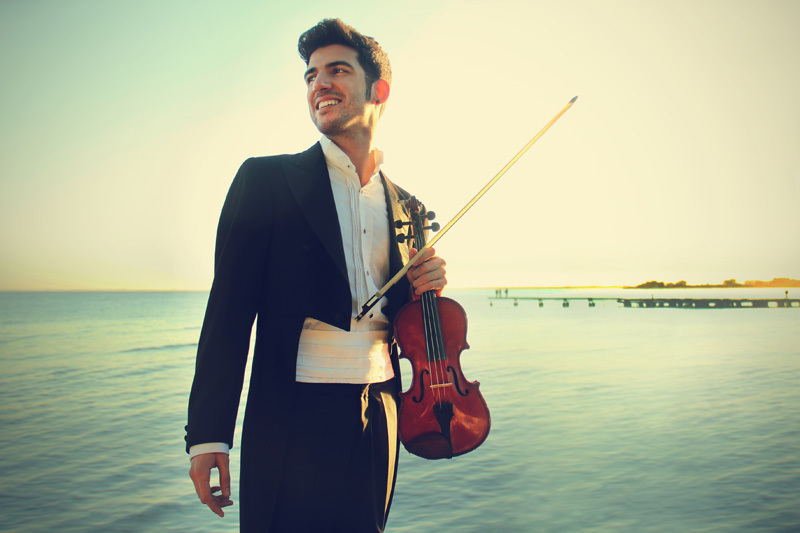 One of Levon Chilingirian’s pupil, he now studies at the Guildhall School of Music and Drama & London Symphony Orchestra’s unique ‘Orchestral Artistry’ programme where he leads different ensembles under the baton of excellent artists such as Sir Simon Rattle. Apart from his career as a performing artist, his poems and free-style stories have been published in several magazines and newspapers. Nihat is grateful to Guildhall School Trust, Leverhulme Trust, Borusan Asim Kocabıyık Foundation, Talent Unlimited and all the individuals for their financial support for his studies.